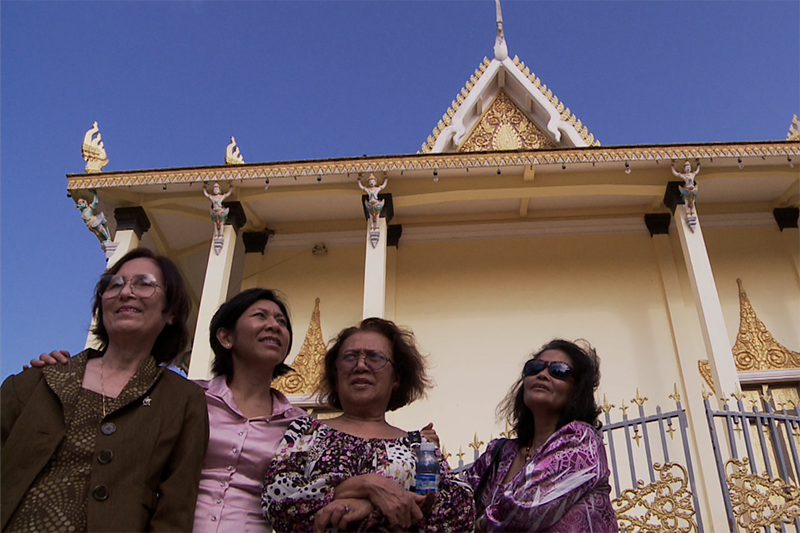 Daze of Justice is the intimate story of trailblazing Cambodian-American women who break decades of silence, abandoning the security of their American homes on a journey back to resurrect the memory of their loved ones before the UN Special Tribunal prosecuting the Khmer Rouge. The film follows Dr. Leakhena Nou’s research, taking the viewer beyond the Killing Fields. The women find the courage to remember their past and not only generate a vocabulary for reclaiming the past, but pave a path that extends the promise of redemption to future generations.